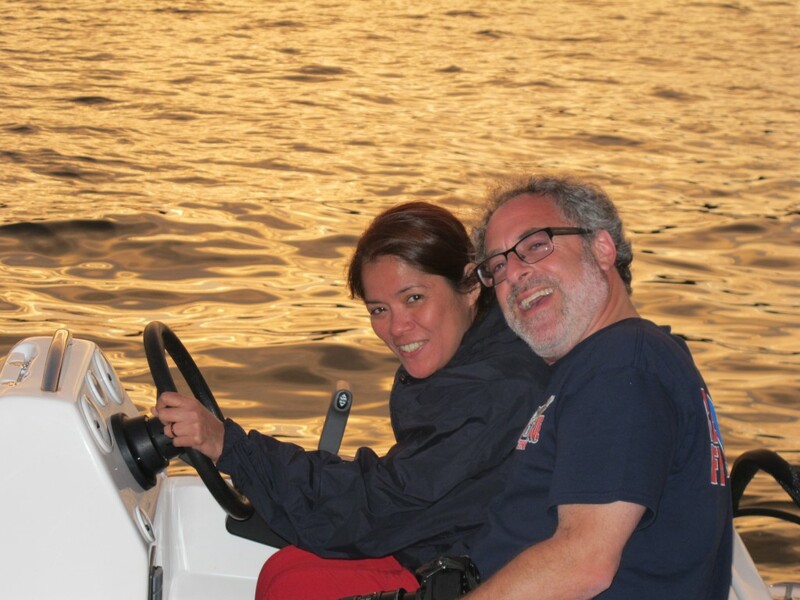 Blog » News » Discover Boating » Discover Boating Media Flotilla -UPDATE! 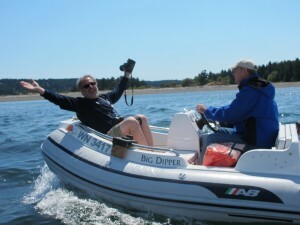 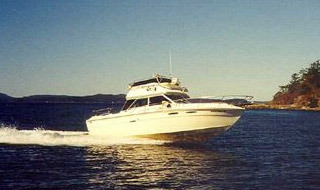 Back in July we posted about the Discover Boating Media Flotilla joining us in August with some really amazing writers from Men’s Journal, Hemispheres, New York Daily News and the popular men’s lifestyle blog, ArtofManliness.com to feature stories about boating, fishing, and cooking onboard. The flotilla joined us August 9th and departed for four nights with their writers, AYC skippers and some of our fantastic fleet boats. 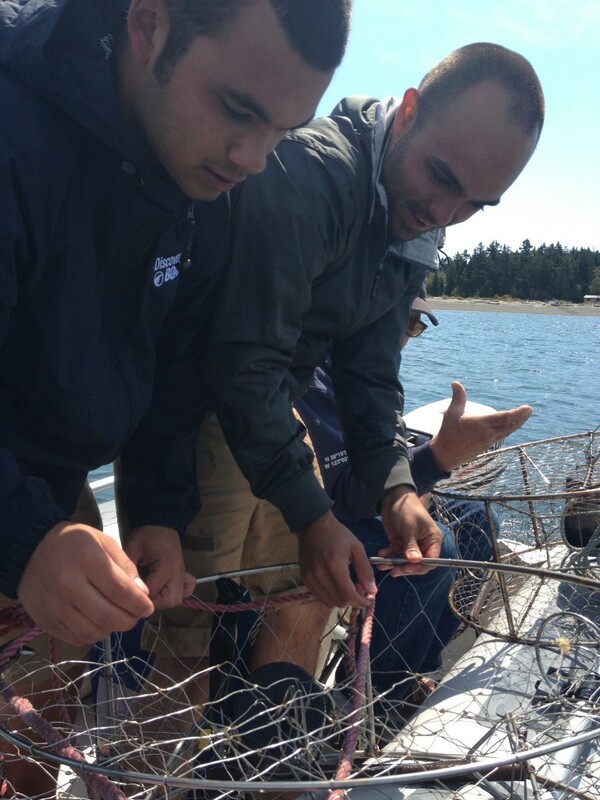 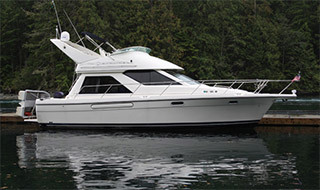 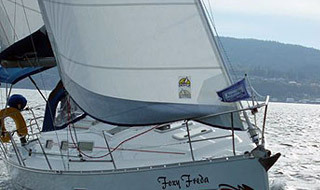 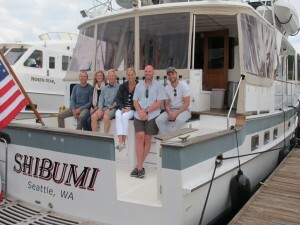 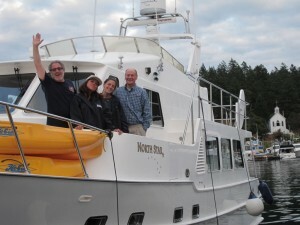 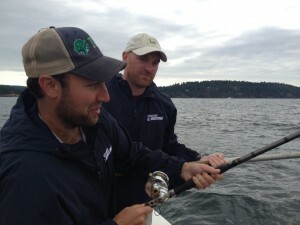 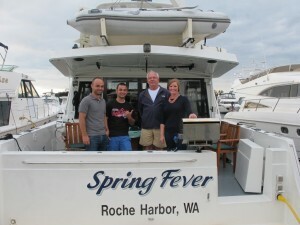 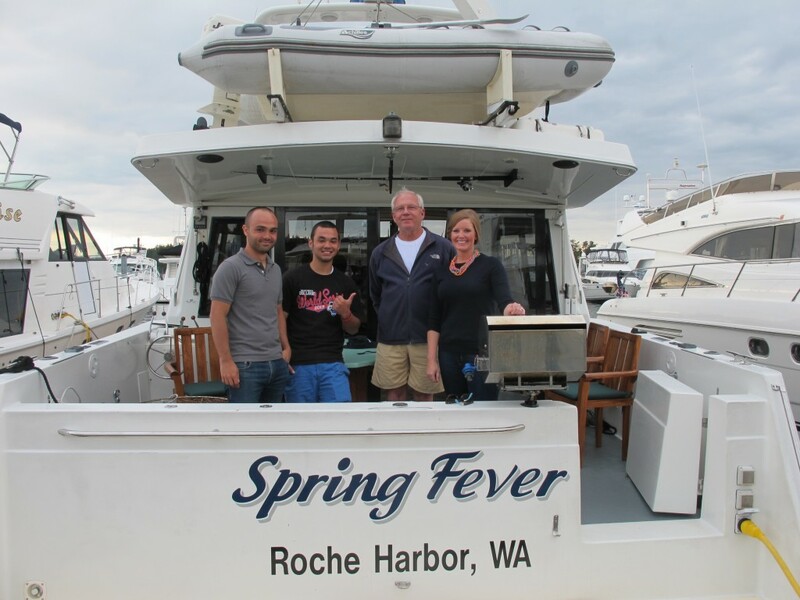 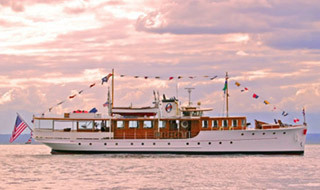 They visited Fisherman’s Bay on Lopez Island, Reid Harbor on Stuart Island, and Roche and Friday Harbors. Here are some photos from their trip!